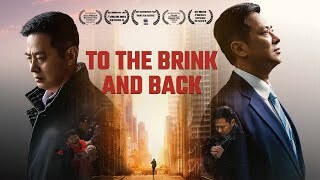 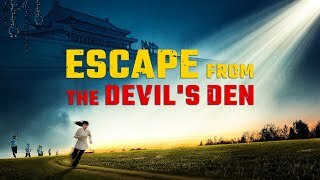 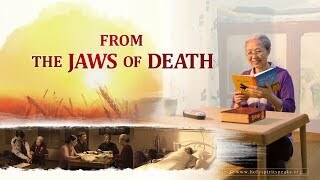 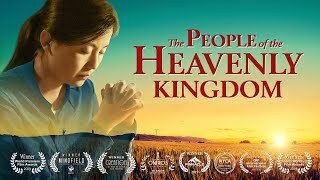 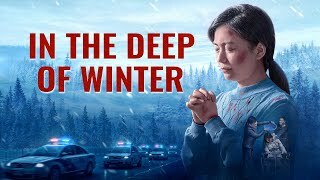 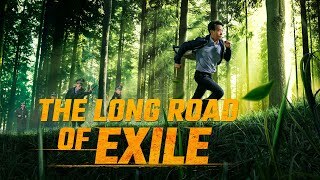 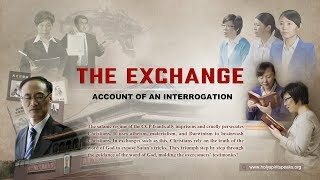 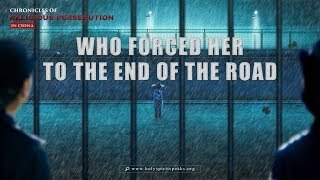 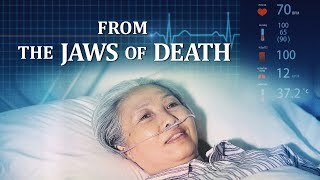 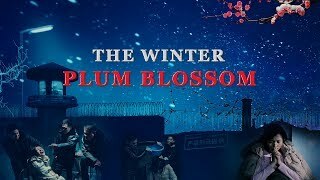 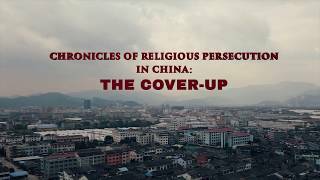 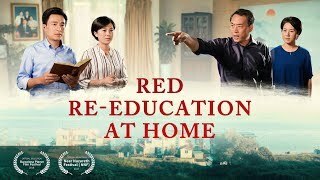 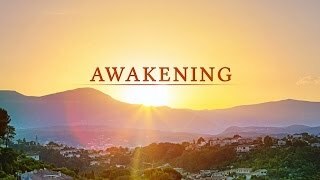 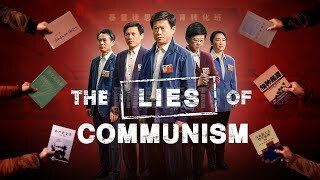 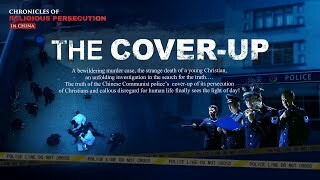 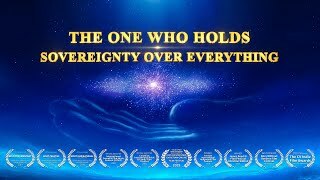 Best Christian Movie | Chronicles of Religious Persecution in China "A Youth of Bloody Tears"
Best Christian Movie "The Party Is Not Done Talking!" 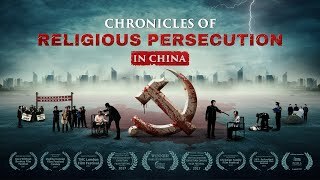 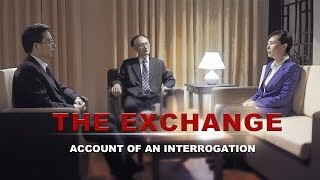 Full Christian Movie "The Exchange: Account of an Interrogation"
Christian Movie "Sweetness in Adversity"
Christian Movie "From the Jaws of Death"
Christian Family Movie "Red Re-Education at Home"
Christian Documentary Movie "To the Brink and Back"
Best Christian Religious Movie "The Cover-up"
Christian Documentary Movie "Chronicles of Religious Persecution in China"
Christian Movie "God Is the Power of My Life"
Christian Movie "In the Deep of Winter"
Christian Short Film "Escape From the Devil's Den"
Christian Short Film "God Is My Reliance"
Christian Short Film "God's Love Accompanied Me in the Affliction"
Christian Faith Movie "Awakening in the Adversity of Persecution"
"Kid! 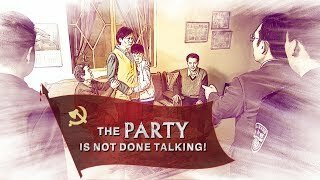 Do you know that the Communist Party is atheist and against belief in God? 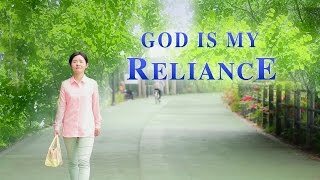 In China, what God is there for you to believe in? 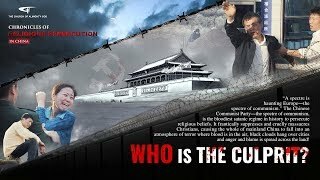 Where is this God of yours?" 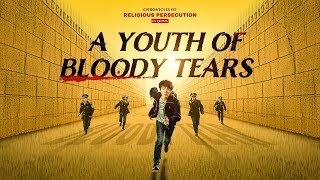 "Do not assume that because you are young, we will be lenient with you! 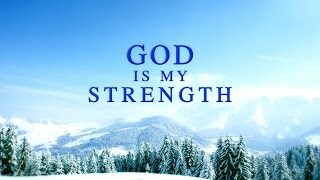 If you keep believing in God, you will end up dead!" 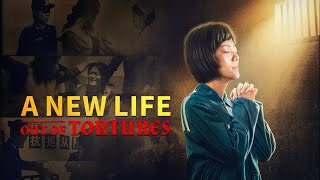 With electric rods in hands, the Chinese Communist police rush this youngster who is covered with bruises. 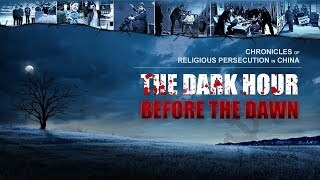 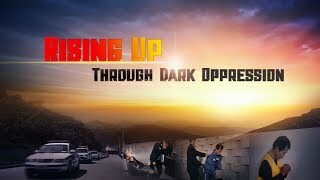 Christian Movie Trailer "Rise Up in the Dark Oppression"
Movie Trailer "Chronicles of Religious Persecution in China"
Christian Movie Trailer "From the Jaws of Death"
Christian Movie Trailer "The Dark Hour Before the Dawn"
Christian Movie Trailer "The Winter Plum Blossom"
Christian Documentary Movie Trailer "The Cover-up"
Christian Movie Trailer "The Exchange: Account of an Interrogation"
Christian Movie Trailer "Who Is the Culprit?" 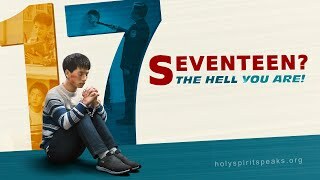 Christian Movie Trailer "Seventeen? 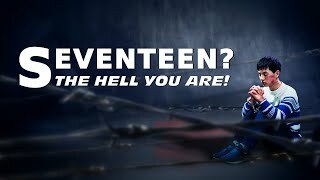 The Hell You Are!"